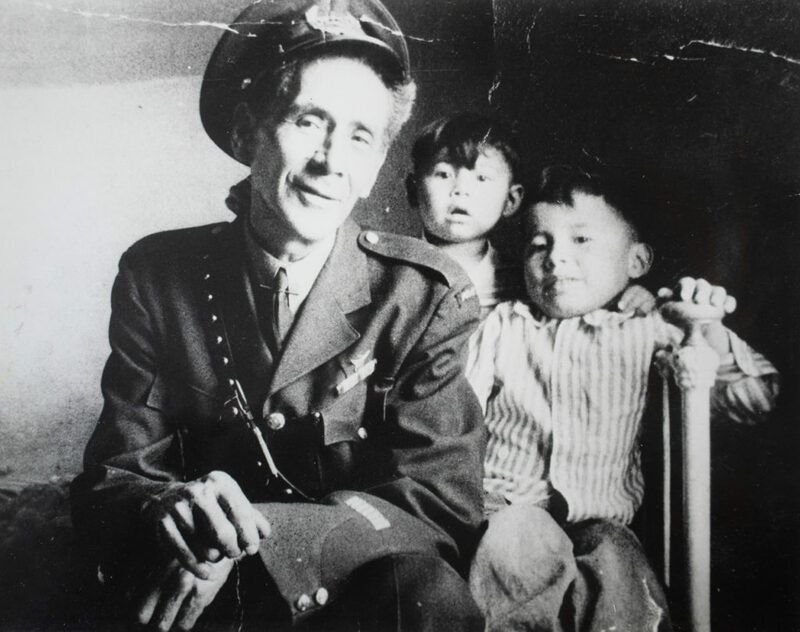 Formal policing by Wikwemikong Constables started in the 1940’s. 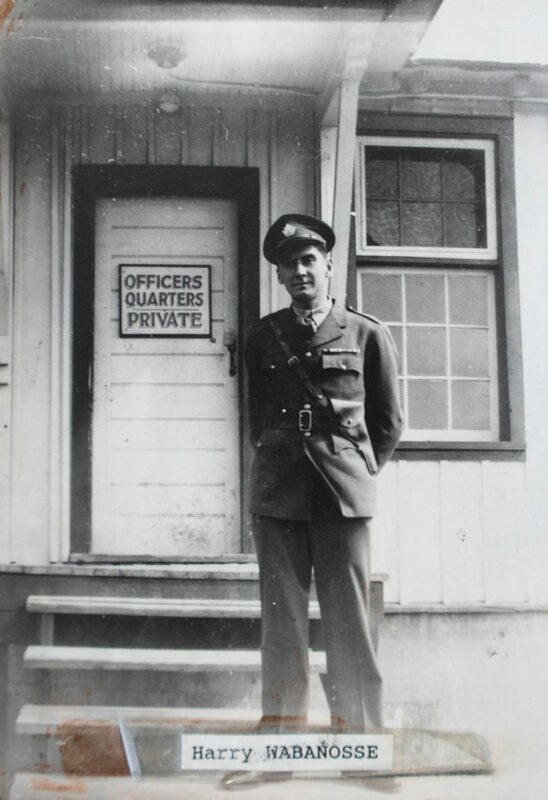 At that time, they received their authority and warrant from the Royal Canadian Mounted Police (R.C.M.P.). Some of the early police officers were Dominic Odjig, Harry Wabanosse, Ignatius Gabow, Joseph Oshkabewisens and Arthur Jacko. 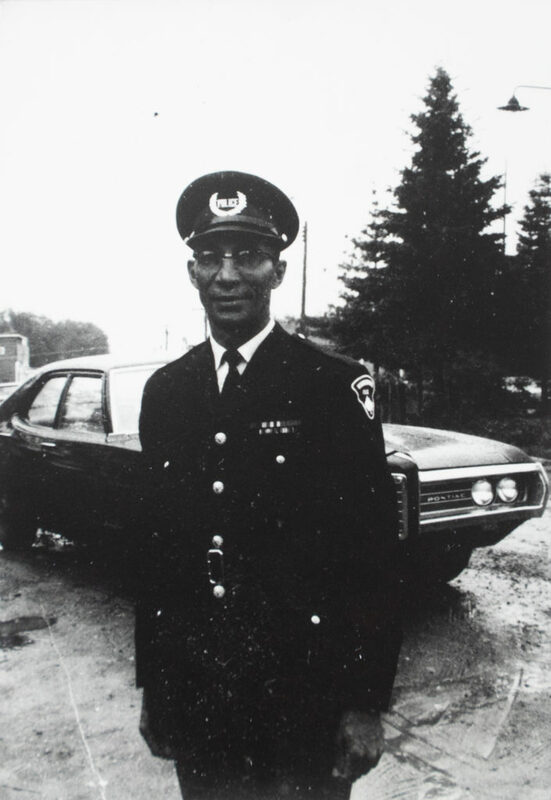 In the early 1960’s the responsibility for overseeing policing was taken over by the Ontario Provincial Police. 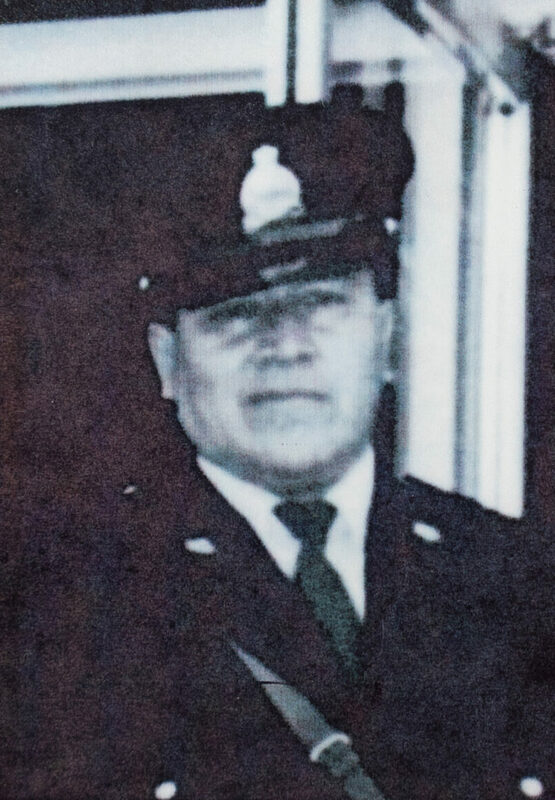 The Wikwemikong Tribal Police Service signed a Stand Alone Policing Agreement in January 1994. 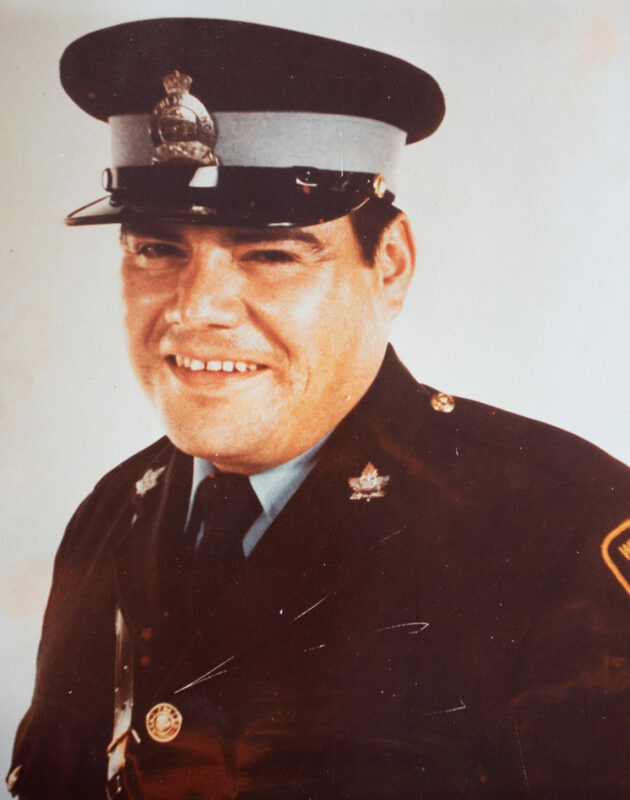 In March 2001 the Wikwemikong Tribal Police Service was incorporated and is now the Wikwemikong Tribal Police Service and is represented by the Wikwemikong Police Service Board Corporation. The service is accountable to the community through the Wikwemikong Police Service Board. The mission of the Wikwemikong Tribal Police Service is to deliver a Community Based Policing Service. The Service will discharge its duties in a manner sensitive to and consistent with the needs, customs, culture and rights of the community.